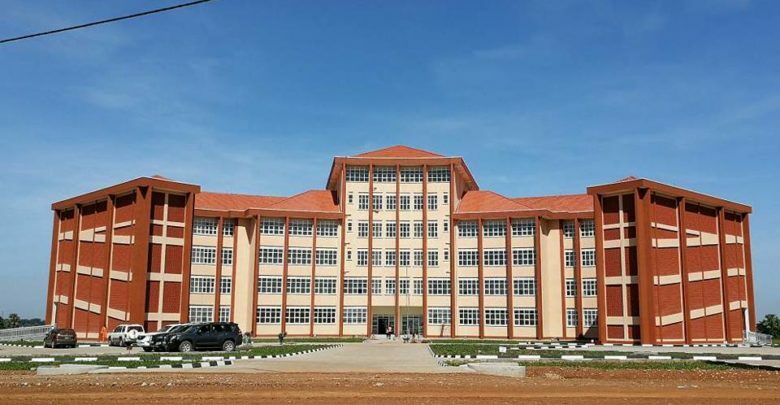 According to Ruth Achimo Etibot, the Soroti University Secretary, the Arapai-based campus is all set to start admitting its pioneer students starting this academic year that kicks off in August. “We are ready to open this year,” Achimo said over the weekend. She added that the UGX 18.7b university is going to be a role model for other future public universities because there is value for money. The university was delayed by the National Council for Higher Education (NCHE) over failure to meet the minimum requirements. The university staff and some district leaders issued statements of having the university open in August 2018. However, the National Council for Higher Education, insisted that the university does not have requirements for a medical school in line with President Museveni’s announcement that Soroti University will be a purely Science Institution. According to the staff, the university has all the pre-medical course requirements in place. The Vice Chancellor Prof John Robert Ikoja Odongo said that the government already sent UGX 5.3 billion to finish the medical school. “Consultants designed the medical school and we want it to be like that of Mulago,” Ikoja said. He added that they so far have a modern library, as well as newly recruited staff and other equipment required by the medical department.